The RSD Fresno Perforated Riding Shoe combines the classic look and feel of an old school skateboard shoe with modern motorcycle functionality and protection. 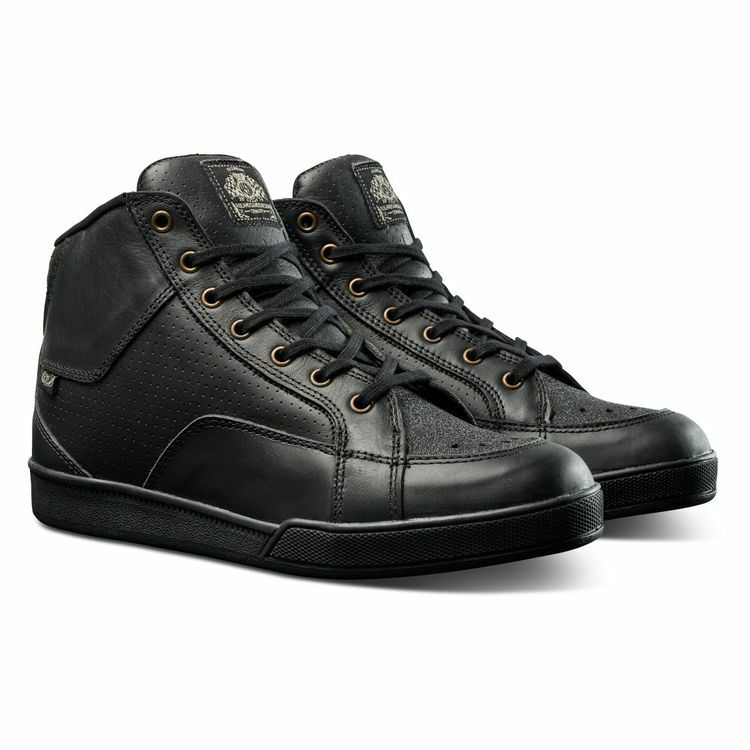 Top grain cowhide is used to construct the upper, and the reinforced ankle, toe box and heel cup will keep you protected. The reinforced, textured shift pad and CE approved sole ensures durability.